Many laws in various countries prohibit abortion and it is even criminalised in some constitutions. Like Ireland. According to Express.co.uk, Ireland criminalised abortion under the Eighth Amendment which was written to into the constitution after the 1983 referendum which sought protection of life of the unborn child. However, women who were at a fatal risk during the pregnancy could travel to other countries to get an abortion. Reportedly, 1,70,000 women have travelled to London to get abortions. 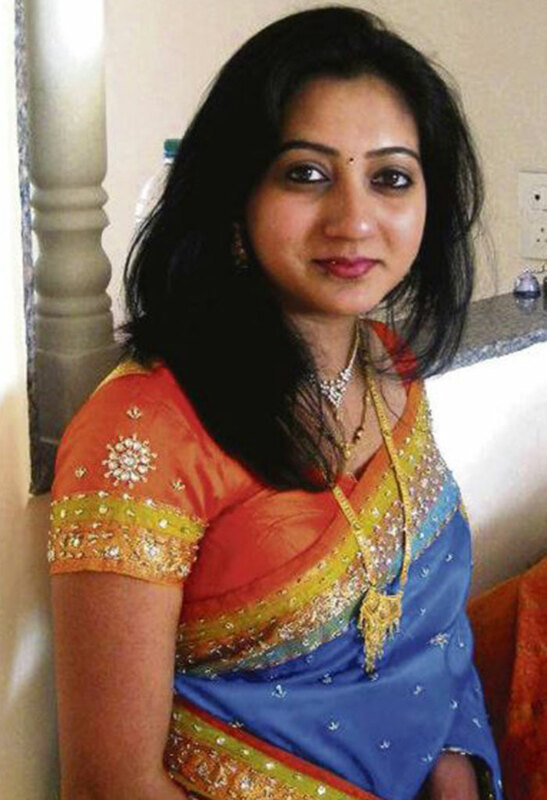 In 2012, 31-year-old Savita Halappanavar, died in a hospital in Galway because she was refused an abortion during a miscarriage. After reviewing her case, the health service reviewers found flaws in her care. 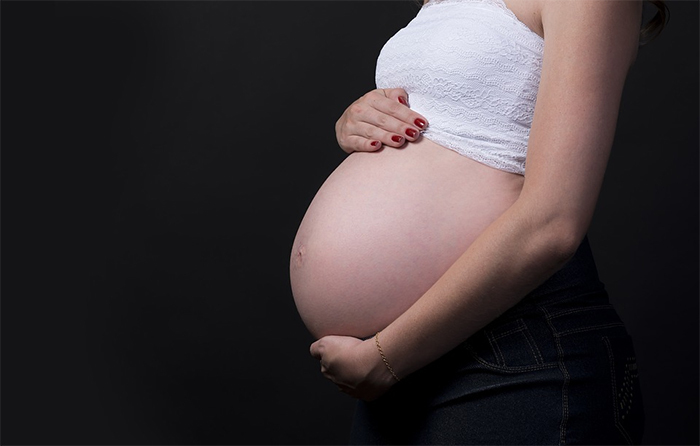 This, in turn, led to an amendment of the law which allowed medical practitioners to terminate the pregnancy under certain restricted circumstances. But the risk to the medical practitioners was high, in case they made a wrongful termination decision. When the court had to compensate a woman for the trauma she suffered while travelling to Britain for an abortion in 2016, the need for another amendment of the law was felt. A public referendum had to be held before new laws could be passed due to the Eighth Amendment. The date for the referendum was set to be May 25th, with both parties – #RepealThe8th and #SaveTheEighth fighting fiercely. Finally, the exit polls suggested that Ireland had voted to repeal the Eighth Amendment. Charlotte Morabito, a Twitter user beautifully penned everything you must know about this whole movement. 1. Beginning from what sparked the debate. 2. To what happens now that Ireland has voted Yes. This #repeal is just a first step, not the end of the marathon. This reminds me so much of Roe. The mistake pro-choice activists made in America with #RoevWade was believing that they had finally won. Roe was actually just the beginning of a new stage in the fight. People of Ireland are rejoicing in the decision and it really seems to be the first step towards freedom of choice. #RepealedThe8th has been trending since. 1. In the end, it was all worth it. 2. Not forgetting, not forgiving. 3. A big step for a tiny nation that will inspire a global change. 4. Time for a new Ireland. A picture can tell a thousand words, but sometimes all you need is one. Well done to all those who voted “yes”, and especially to those who flew #HomeToVote. It is things like these and movements of a revolution that reinforce my belief that winds of change are really upon us. And that there is still a slight hope of a better future for all of mankind.